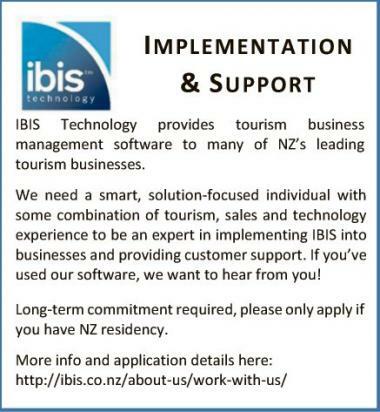 IBIS Technology provides tourism business management software to many of NZ’s leading tourism businesses. 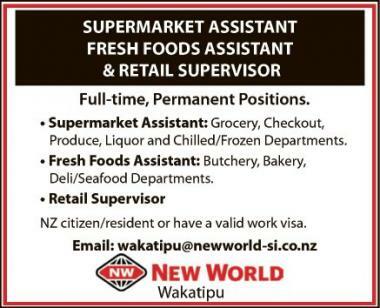 • Supermarket Assistant: Grocery, Checkout, Produce, Liquor and Chilled/Frozen Departments. 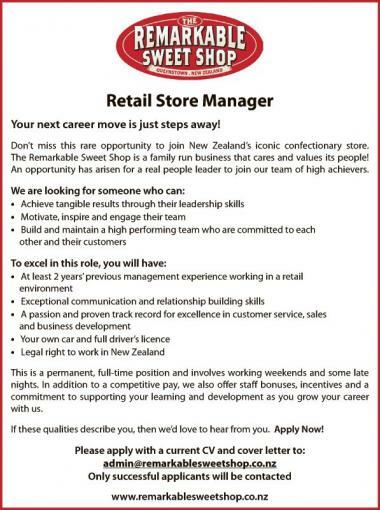 • Fresh Foods Assistant: Butchery, Bakery, Deli/Seafood Departments. We are looking for an experienced Hangar Foreman and Aircraft Maintenance Engineers for our Queenstown Hangar. Your next career move is just steps away!